WeTek Play 2 - The Hybrid 4K TV Box, buy it now! Movies and series like you've never seen them before, join the Ultra High Definition revolution now. 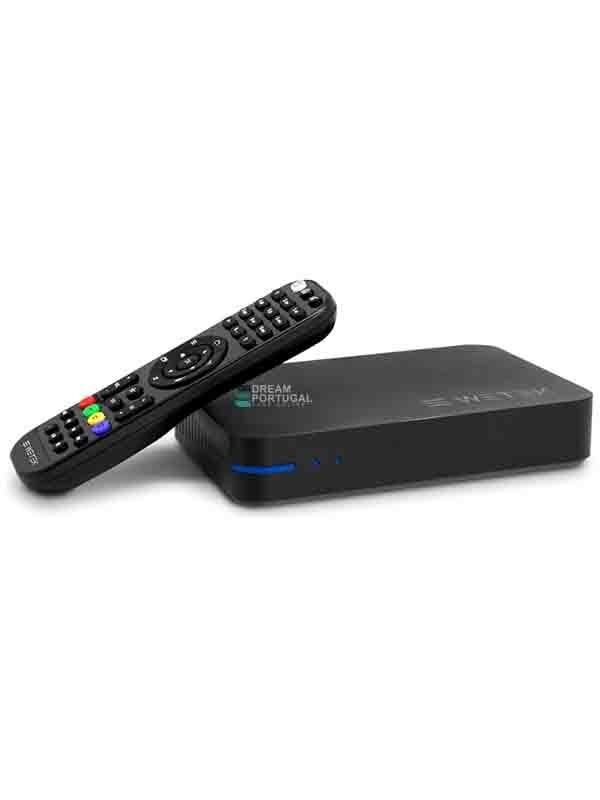 Watch thousands of TV channels via Satellite, Cable or Terrestrial connections and access unlimited content via the Internet (IPTV-OTT). Turn your TV into the ultimate entertainment center with all your favourite apps, from movies and tv shows streaming to games, music or news.